Emerging and rapidly developing industries and sectors, such as Technology, Agriculture and Financial Services are fast becoming strong contributors to the success of economies across the African continent. 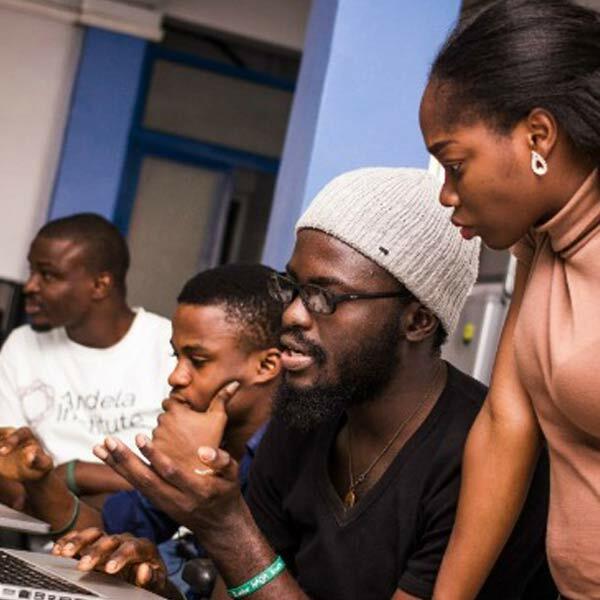 Critical to the continued success of these emerging sectors is the human capital driving the expansion, but this talent is in scarce supply on the continent, especially if your company is supporting localisation strategies and is keen to attract local nationals in critical leadership positions. Well established sectors such as FMCG have been developing local talent for a considerable time. As these industries have matured, the investment in building local capability over the years means that many of the senior leadership positions are now able to be filled by local nationals with relative ease. This is not the case in the emerging sectors. A tight competition for professional and technical skills is emerging in Africa with most companies experiencing volatile labour mobility of highly skilled executives and indeed middle management talent. A prime example is within Financial Services and FinTech where companies in Africa are now embarking on high profile and sizeable digital transformation programs which need to be driven by leaders with a proven experience of delivering similar scale projects. 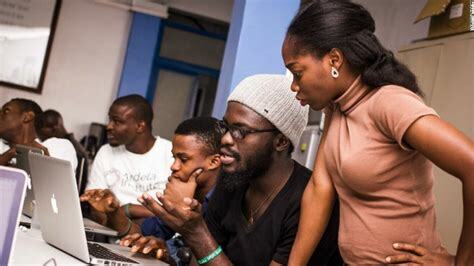 To find projects of a similar scale to those planned, it is often necessary to leave the African continent and look internationally in global locations to find candidates with the required skills. At the same time this growth and change offers huge opportunities for African nationals to rapidly progress their careers and these will become more and more common. Emerging thinking is that, in order for companies to gain competitive advantage in Africa, they need to recruit talented local nationals at an early stage in their careers but who demonstrate leadership qualities which can be developed. The historic reliance on expatriates or those in Diaspora will eventually dwindle through to the rise of both indigenous and international companies committed to developing this local talent and nurturing career development. It will be critical during this period of growth that companies properly support local capability building in order to succession plan effectively and ‘home grow’ their business leaders of the future. This, in turn, will breed corporate loyalty and, as competition for talent increases, those who have invested in ‘home growing’ will reap the rewards. At the same time, businesses will need to support strong talent retention strategies to ensure this investment in acquiring and developing good talent is not lost because other companies subsequently poach this talent after being trained. To retain talent, companies will need to make training and career development part of their brand by developing processes to monitor and reward employee performance as well as starting to introduce more innovative retention strategies such as flexible hours, pool and table tennis tables, free breakfasts and even creative painting sessions! As retention strategies become more important, these home-grown high calibre nationals will remain more and more ‘under the radar’, unable to be accessed through advertising or from local recruitment firms working purely on a contingent basis. Therefore, to find the best talent, companies will need to take a more aggressive and proactive approach in order to attract the best African nationals for new projects and expansion. As a business, Executives in Africa are passionate about finding the highest calibre African talent for our clients, and currently our ratio of African to Expat placements is 69:31 proving that high quality African talent is out there. Our credibility as an international Executive Search Firm can often be critical in accessing these scarce local candidates who have often not previously been on the receiving end of what can be perceived as the flattery of being headhunted. A call from one of our UK based and highly experienced Search Consultants is rarely ignored, we can be very persuasive in initiating conversations which result in establishing an interest in hearing more about an opportunity, even when candidates were not previously considering a move. In conclusion those businesses that will continue to thrive in these emerging sectors are those which realize that their role in Africa is not simply to make profit but to contribute to the development of a continent and invest in local talent. When you’re in Africa, you’re not just doing business, you’re touching lives, you’re transforming societies, and you’re really creating history.